On behalf of the Town Council and staff, I welcome and thank you for visiting the Town of Beech Mountain website. I hope that you find the information we provide about the Town and its services helpful to you. Beech Mountain is a Town for all seasons. Cool Summer temperatures, the beauty of Spring flowers, colorful Fall foliage, and the best snow skiing and snowboarding in the area. We also have 30 miles of well-maintained hiking trails for all levels. These will offer you spectacular views, waterfalls and interaction with our local wildlife. We invite you to visit us anytime. 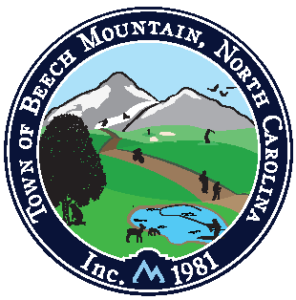 If there is anything that staff or I can do to assist you with more information about Beech Mountain, please feel free to contact our Town Hall at 828-387-4236. You will have a wonderful time and you will always be welcome. Come and Enjoy Beech Mountain!